Provide comfort for the family of Anita Abrigo with a meaningful gesture of sympathy. Anita T Abrigo, 87, of Lakeside, TX, formerly of Yorktown, passed away Tuesday, January 22, 2019. She was born November 14, 1931, in Nordheim, to the late David Trevino and Rachel Santos Trevino. Anita married Robert H. Abrigo in February of 1947 and together they built a life in Yorktown where Anita spent many years working at Yorktown Memorial Hospital and Yorktown Manor Nursing Home as a dietitian. Throughout her life she was devoted to her church and serving others. She was a member of San Luis and Holy Cross Catholic Church. Anita’s door was always open for a listening ear and a cup of coffee, having many friends who came to visit. She was an avid volunteer always ready and willing to serve others by cooking many dinners and thousands of tamales to whomever was in need and helping in any way she could. She will be missed in the community and there will be a void that cannot ever be filled by her passing. A mother, sister, aunt, grandmother, great-grandmother and friend to many, Anita is survived by her daughters, Diana Palesh and Mary Ann Laughlin and husband Tim; grandson, Kristopher Koppe and his wife Andie; great-grandson, Jackson Koppe; sister, Mary Procell; many nieces and nephews. She was preceded in death by her parents, David and Rachel Trevino; daughter, Gloria Ann Abrigo; and loving husband, Robert H. Abrigo. Pallbearers will be Kristopher Koppe, Larry Ortiz, Kris Ortiz, Rudy Gomez, John Procell, Wayne Anderson and Billy Procell. Honorary Pallbearers are Danny Amador and Henry Amador. 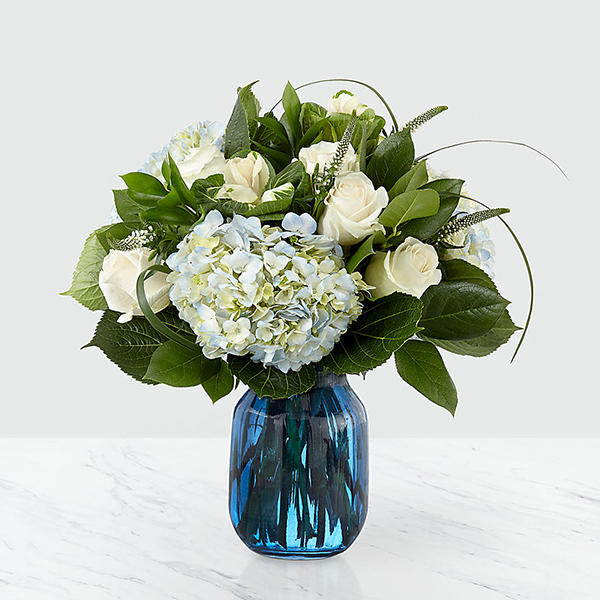 To send flowers in memory of Anita T Abrigo (Trevino), please visit our Heartfelt Sympathies Store. Mary Ann (Molina) Turner sent flowers to the family of Anita T Abrigo (Trevino). Mary Ann (Molina) Turner purchased flowers for the family of Anita Abrigo.